de Haas, Hein (with Ayla Bonfiglio and Simona Vezzoli) (2016) Global Migration Futures: Developing Scenarios for the Horn of Africa and Yemen. ITYOP̣IS – Northeast African Journal of Social Sciences and Humanities (NEAJ) 2(2012). de Haas, Hein (with Simona Vezzoli and Katharina Natter) (2015). 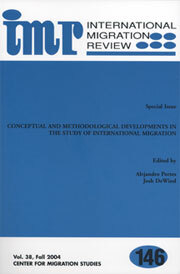 “Conceptualizing and measuring migration policy change.” Comparative Migration Studies 3(15). de Haas, Hein (with Marie-Laurence Flahaux) (2015)’ African Migrations: Trends, Patterns, Drivers‘, Comparative Migration Studies 4(1). de Haas, Hein (with T Fokkema) (2014) ‘Return migration as failure or success? The determinants of return migration intentions among Moroccan migrants in Europe’, Journal of International Migration and Integration. 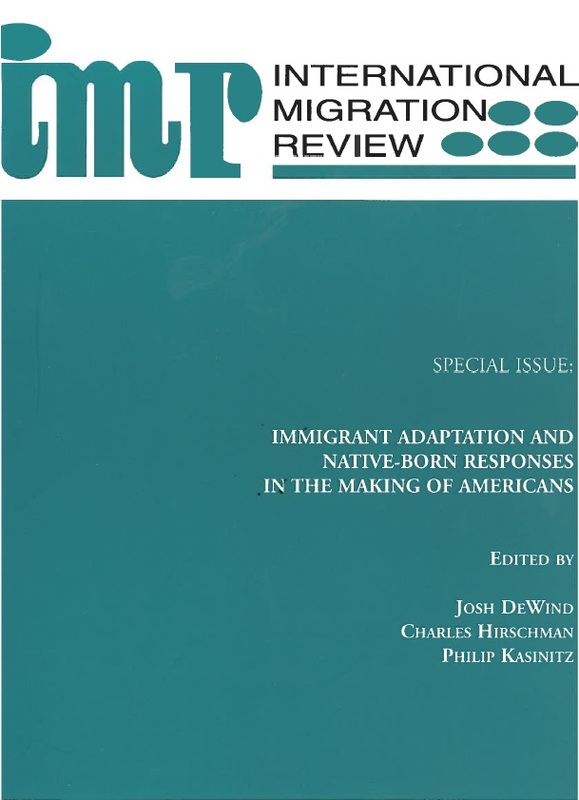 16: 415-429.
de Haas, Hein (2014) What drives human migration? In B Anderson and M Keith (eds.) 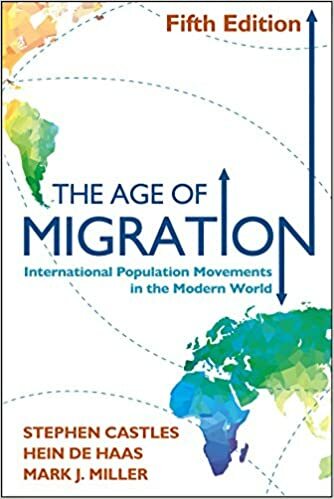 Migration: A COMPAS Anthology, COMPAS: Oxford. de Haas, Hein (with M Czaika) (2013) ‘Measuring Migration Policies: Some Conceptual and Methodological Reflections’, Migration and Citizenship, 1(2): 40.
de Haas, Hein (2010) ‘The Internal Dynamics of Migration Processes: A Theoretical Enquiry’, Journal of Ethnic and Migration Studies 36 (10): 1587-617.